After years of speculation and fan frustration, it appears that Marvel’s Black Widow character will finally be getting her own standalone movie. Black Widow, portrayed on screen by Scarlett Johansson, has been part of the Marvel Cinematic Universe (MCU) since Iron Man 2 hit theatres in 2010, and has featured in a total of 6 titles, with another, Avengers: Infinity War, scheduled for release this year. According to reports published by Variety, an unnamed source told them that female writer and producer Jac Schaeffer is currently working on a script for the project, which currently does not have a release date. The character has proved popular with moviegoers, and it has long been the subject of speculation as to whether Black Widow will ever get her own movie. Despite the calls for action, Marvel has until now seemed reluctant on the idea, and has ended up announcing Captain Marvel as its first female-lead project. Captain Marvel is slated for release in 2019, and is set to be the first Marvel title with a female lead, a move doubtless inspired by the success of DC’s Wonder Woman. The movie will be fronted by Brie Larson, whose most prominent role to date has been as Mason in Kong: Skull Island. Although no official announcement from Marvel Studios has been made, Variety’s report is the closest we have come to seeing the project greenlit. 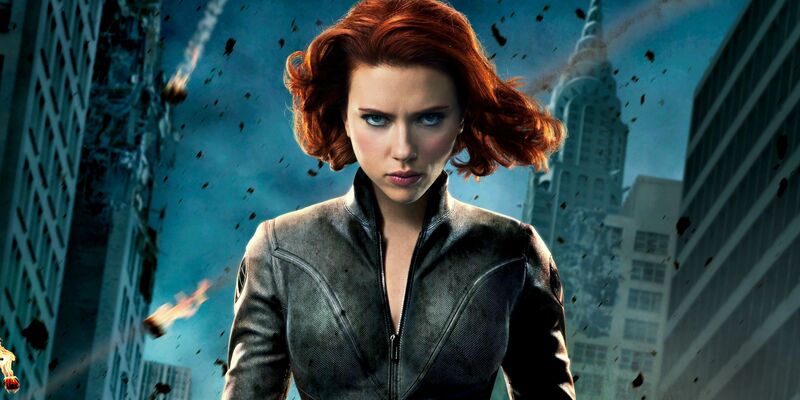 Unlike the rest of her Avengers characters, Black Widow – real name Natalia ‘Natasha’ Romanova – does not have an extensive back catalog of comic books to draw on for a theatrical adaptation. Still, it’s fair to say that the news has been welcomed, with no small number of Twitter users expressing just how excited they are. As stated at the top of this, the project is not yet confirmed, but this is the biggest development so far. It remains to be seen if and when a Black Widow movie becomes reality. One thing’s for sure – the demand is certainly there. Follow Karibu on Facebook for more movie news.